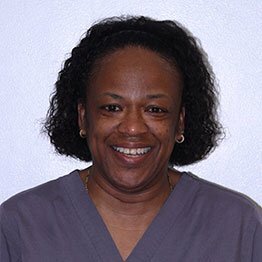 Sharon spent most of her 25 years of dental experience in New York. She joined Wilmington Periodontics & Implants after her move to Delaware. As a mother of three wonderful children, she loves to spend her free time creating memories with her family. Sharon is very passionate about her job and loves to make her patient´s experience as enjoyable as possible.